Looking for a Physical Therapist Near New Bern, NC? When an injury or a physical condition is keeping you from doing the things you love, you may need help from a physical therapist. At Peak Performance Physical Therapy in Eastern North Carolina, our team is trusted by patients and physicians alike for providing physical therapy for patients of all backgrounds. Don’t see what’s troubling you on this list? No need to worry, we offer services for much more. Check out our conditions page for a complete look at the types of services we provide. Why should you choose physical therapy? It’s wise to seek medical attention from your doctor if you’re suffering from pain or experiencing disability. However, many physicians recommend patients to physical therapists for additional treatment for muscle, ligament and balance issues. Furthermore, you don’t have to wait for a physician’s recommendation. You can visit us at Peak Performance Physical Therapy any time to address your needs. Also, our physical therapists provide more than recovery assistance. We provide injury prevention education and physical training, as well. What should you expect at your appointment? Your physical therapist will work with you to develop a customized treatment plan for your physical condition. He or she will assess your physical ability, review your health and medical history and discuss your goals with you to create the treatment program you need. Depending on the severity of your condition, your physical therapy treatment may include exercises, massage, manual therapy and more. At Peak Performance Physical Therapy, we offer aquatic therapy as an option for many treatment plans. 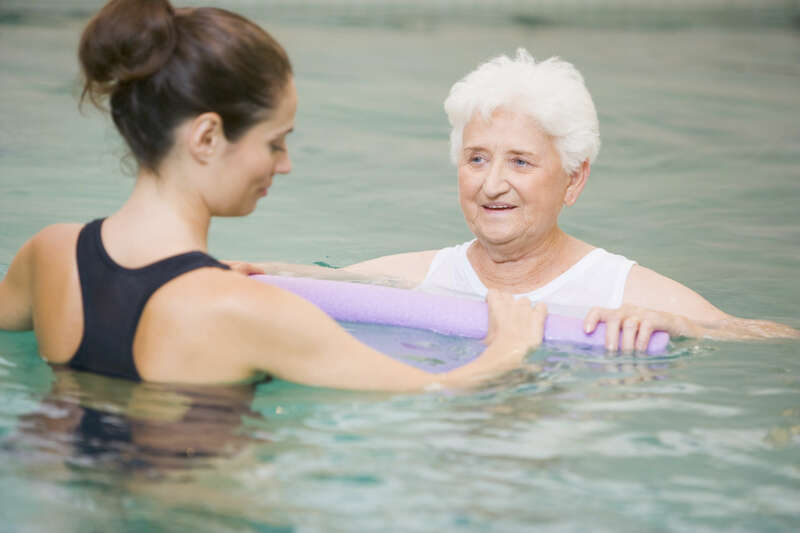 Aquatic therapy helps patients strengthen and remobilize joints and ligaments with less physical stress and impact. Are you experiencing pain due to an injury or condition? You should speak with one of our team members at Peak Performance Physical Therapy to learn what we can do for you. Contact us today to schedule your appointment. Please note, our New Bern location is for scheduling and billing purposes only. To find out which clinics our physical therapists operate from, please visit our locations page.